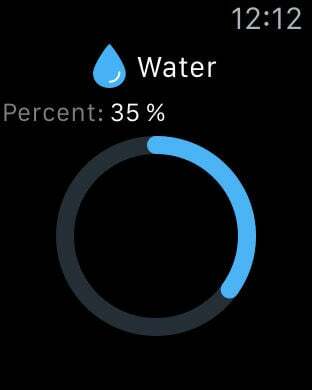 Water is important for many reasons such as preventing heart attacks or keeping you alert and active during the day. Drinking water has also the ability to increase your metabolic rate, thus helping your body’s ability to burn fat. 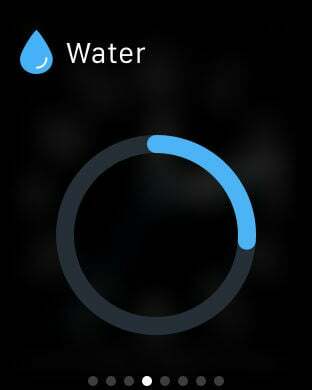 So this app helps you to track your daily water need and reminds you when to drink water!